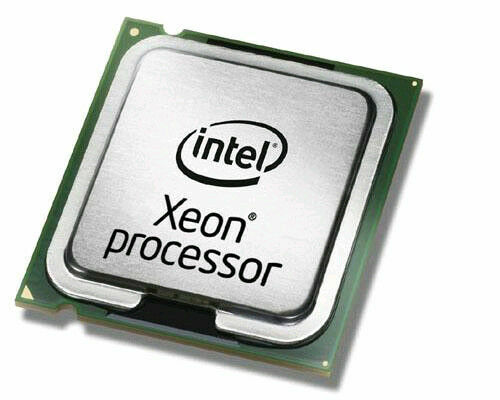 Intel Xeon processors give your enterprise the power to evolve in manageable ways. Now with dual-core technology, servers based on Intel Xeon processors provide the built-in standards, stability, and scalability your infrastructure needs to move your business forward. Intel Dual-Core Xeon processors help protect investment in existing applications and infrastructure through increased performance headroom and scalability to the most widely deployed 64-bit server platforms. My Dell 2900 server was originally ordered with only a single dual core Xeon 5130. By installing this chip my VMware ESX workload capacity has increased dramatically.